Pope Francis is heading back to Italy after visiting three African countries. With stops in Kenya, Uganda and the Central African Republic, the Pope has been speaking about climate change, poverty, peace and security, corruption and greed. Africa is home to many million Catholics. There are more than 170 million Catholics in sub-Saharan Africa alone and there are indications that the Catholic population will increase over the next four decades. The Roman Catholic Church is popular in Africa, partly because of its role in delivering important services, such as hospitals and good schools. 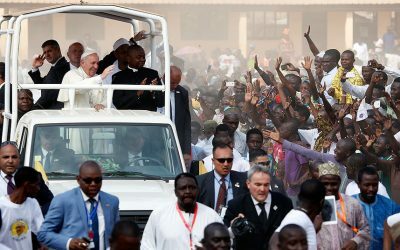 So Pope Francis’ decision to visit the continent is not a huge surprise – It’s his first ever visit to Africa. Jorge Mario Bergoglio is his real name and he is a man of many firsts. He is the first non-European since the Syrian Gregory III in 741 and the first Jesuit pope. He is multilingual– The Pope speaks Spanish, Latin and Italian fluently and understands French, Ukrainian, German, Portuguese and English. At the age of 12, Pope Francis fell in love with a girl. He told her, “If I don’t marry you, I’m going to be a priest.” He must be a man of his words. He studied Chemistry and worked as a chemist before entering the seminary. He worked as a nightclub bouncer to pay for his tuition fees. The Pope hasn’t watched television for the past 25 years. He says of TV “It’s not for me”. The Pontiff has lived with only one functioning lung after his right lung was removed at a young age due to an infection. The official name of the Pope is not Francis I but Pope Francis. It will become Francis I after another Pope chooses Francis. He was named as the 2013 Time Magazine Person of the Year graced the cover of Rolling Stone Magazine on January 27, 2014. Will Pope Francis’ visit to Africa bring change for the continent? Only time will tell. 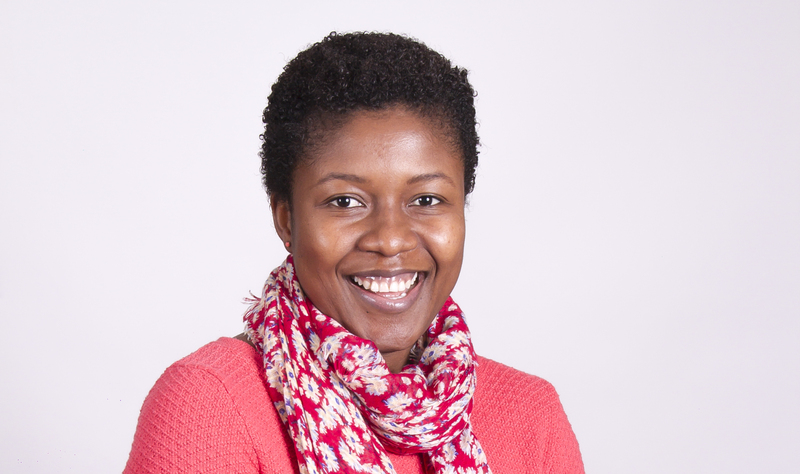 Adisa is an experienced international journalist and charity communications professional. I dream of when the African narrative will change to reflect the hope and beauty of the people.